You Need to Pay for Leads – Ask most agents that have forked out hundreds of dollars on lead sites and you will likely hear the same thing: it’s not worth it. Paying for leads is popular advice, especially for newbies, however, over and over again it has been shown that the community wants to know, trust, and like you — paid leads do not build that trust with people. You Can Easily Rank on Top – When it comes to search engine results you may hear that it’s easy to rank on top. This is just not true. It takes a lot of work to rank high. You need to have the right words and phrases, relevant information, be a community leader, and know what you’re doing when it comes to search engine optimization (SEO) to rank at the top of search engine results. Forget Current Clients and Just Focus on Leads – Leads, leads, leads. 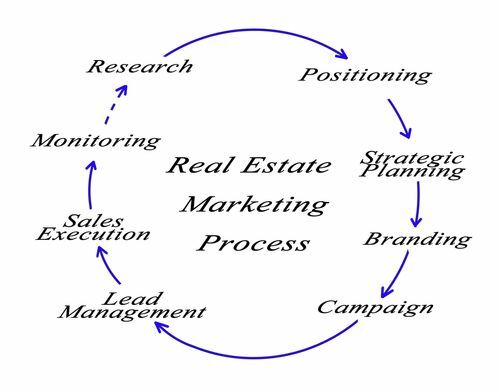 Yes, leads are important in real estate, however, you can’t grow a successful business unless you also continue to stay in touch with your past and current clients. You need a system to track your clients that will make sure you are contacting them on a regular basis. Using a good CRM and marketing company will help you easily stay in touch with them. Many agents have become successful through working referrals only and you can’t do this without communicating with your friends, family, and clients. If you’re an agent, what do you do to help stay on top of lead generation and client communications?